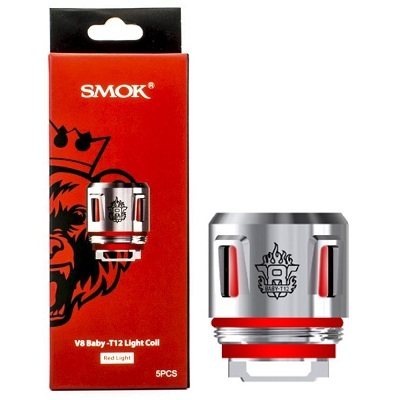 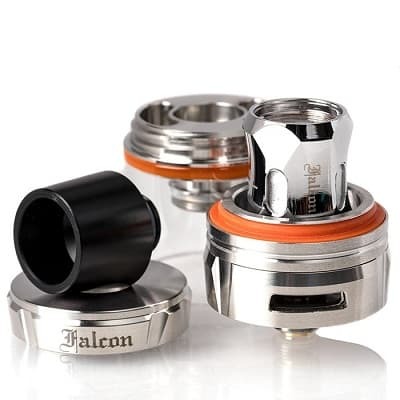 SMOK TFV8 Baby T12 Light Replacement Coil Compatible with the TFV12 Baby Prince Sub Ohm Tank and the TFV8 Baby Beast Sub Ohm Tank. 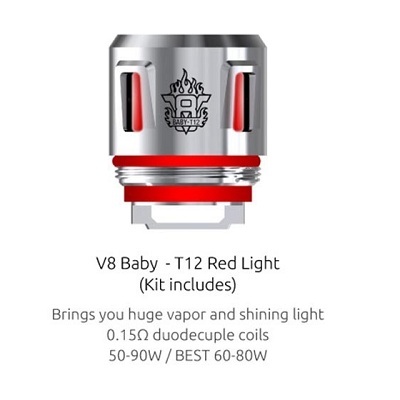 SMOK TFV8 Baby T12 Light Replacement Coil Compatible with the TFV12 Baby Prince Sub Ohm Tank and the TFV8 Baby Beast Sub Ohm Tank. 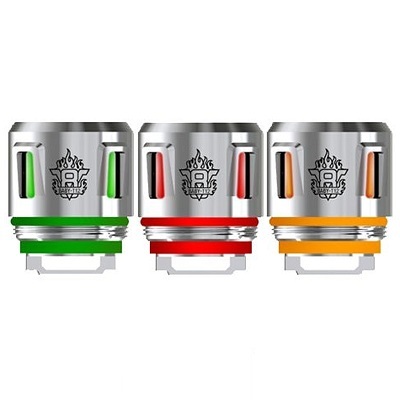 With three color coils ranging from Green, Orange, to Red you’ll light up the world as you enjoy your favourite vape juice. 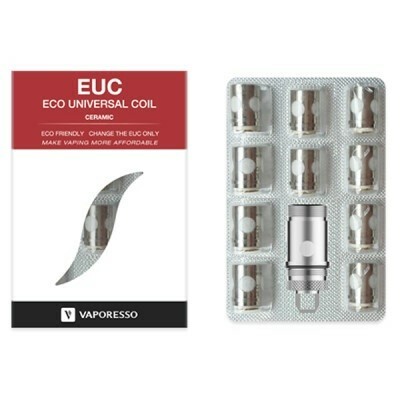 At 0.15 ohms with a wattage range of 50 to 90 watts, you’ll enjoy unfiltered flavor with a lovely light effect. 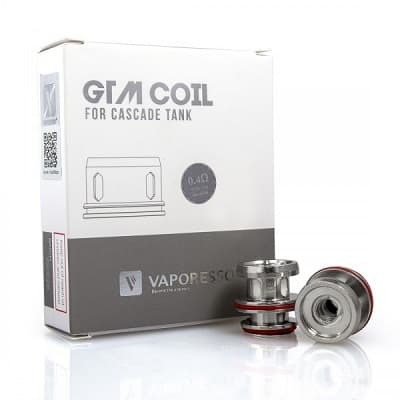 Pair these coils up with any vape mod with LED lighting and match your mood perfectly as you enjoy your liquids in their most delicious state of consumption. 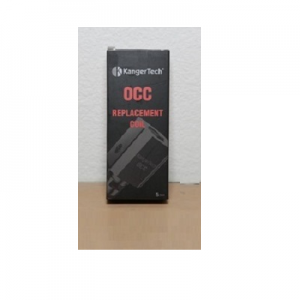 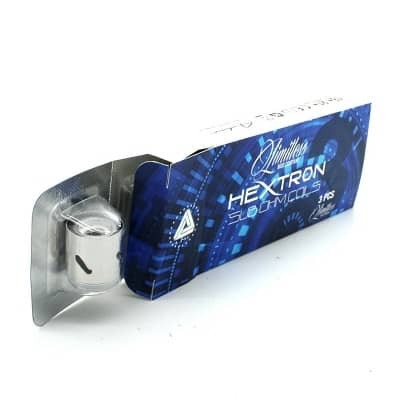 Long lasting coils with great flavor production and efficiently converting your wattage into a great volume of clouds, we highly recommend you add these coils to your order.